I will be celebrating Australia Day with my family this year. I plan to swim in the pool, serve up some great Aussie food, get some of my Australian Recipes here and listen to some awesome Aussie music; both modern and classic. And then, I’ll be spending some time in the kitchen baking up food for the kids to put in the freezer ready for school lunchboxes. I put a poll up on Instagram asking if you wanted me to create a playlist for Australia Day, and many of you voted with a big YES! It’s fun putting together these playlists (this is now my 3rd playlist, find my motivations playlist here) for today, so here’s my Top 20 Aussie Songs Playlist. There are some real classics in here, but it wouldn’t be Australia Day without some of these songs. I hope you enjoy this Australian collection with some really old Aussie classics, mixed with some modern songs. 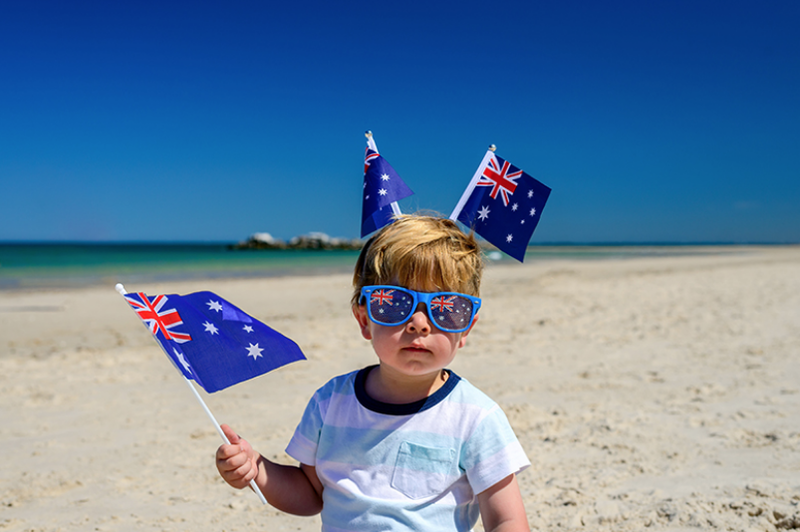 Have a very Happy Australia Day. 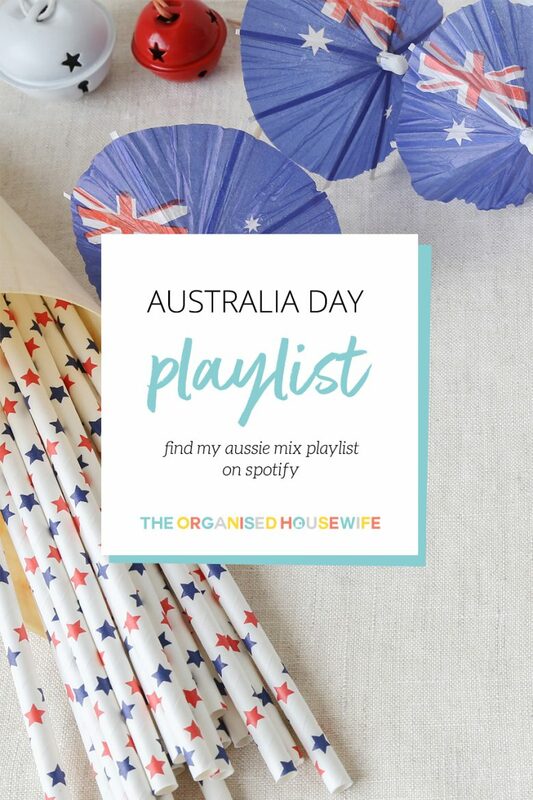 FIND PLAYLIST ON SPOTIFY: The Organised Housewife Aussie Mix. Plus I have added more from suggestions sent to me via Instagram. MORE PLAYLISTS: The Organised Housewife Motivational Mix. WHAT’S YOUR FAVOURITE AUSTRALIAN SONG? ahem – this kiwi says Crowded House is a NZ band…. good list though!